Diane is an extremely versatile voice talent; with many characters and accents at her disposal. She is a great choice for soft to medium sell reads right up to the sultry goddess and a lisping airhead! 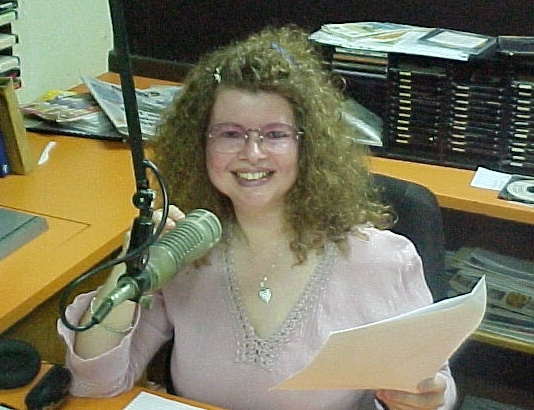 Diane is requested often for a wide range of project types – Radio and TV, Phone IVR and MOH, Narrations and Promos. She also regularly voices: Cinema advertising, Corporate and Government Training videos, Promotional DVDs and Web videos, Virtual Real Estate Tours, Medical Narrations, E-Learning modules, and Animation/Cartoon Character Voices.